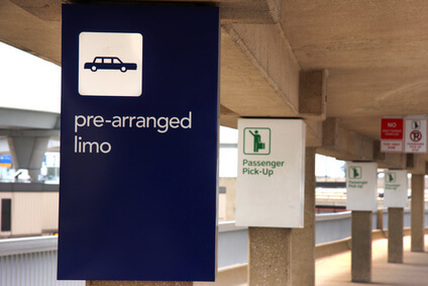 If you have heard, we are one of the top notch Knoxville limo services around. If you haven't looked at our various services, go to the top and check them out. If you are ready to book us just fill out the form to the right or give us a call at 865-407-2801. We can't wait to hear from you and join you on your next excursion.